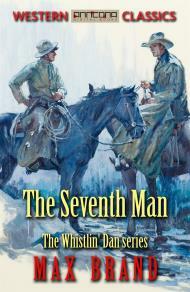 The Seventh Man tells part of the story of the larger-than-life western character, Dan Barry, known as “Whistling Dan,” and his alter-ego companions, Black Bart, the wolf-dog, and Satan, the invincible black stallion. It’s also the story of Kate Cumberland and the incredible five-year-old daughter of Kate and Dan, Joan. We first see Dan as a gentle, caring man with a deep sense of fairness. But then, after six years of a peaceful life in their mountain cabin Dan, more feral than human, sets out to revenge an injustice by killing seven men. 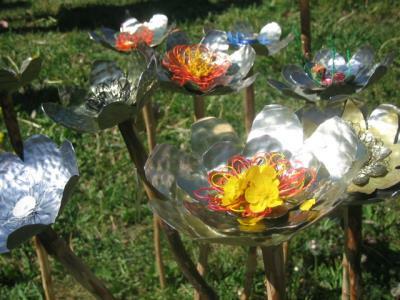 Ultimately, it is his devotion to his daughter and Kate’s love for the child that brings about the climax of the tale. Warning: don’t look for a typical cowboy story here – it’s far deeper and stronger than that. This is the third book about Whistlin’ Dan (Dan Berry). The first novel about Whistlin’ Dan is The Untamed (1919. The second is The Night Horseman (1920). The Seventh Man (1921) is followed by Dan Barry’s Daughter (1923). The Seventh Man was first published in 1921. This edition is unabridged. Also available as audiobook (TRT: 7 hours, 57 min.) Read by Robert Keiper.